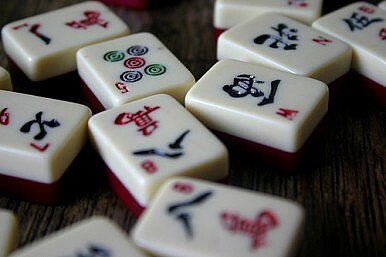 Come play, or learn to play, with fellow Mah Jongg fans. We'll have a set to play on. Bring your official Mah Jongg card if you have one. We'll have 4 current-year cards with our set for use as well.